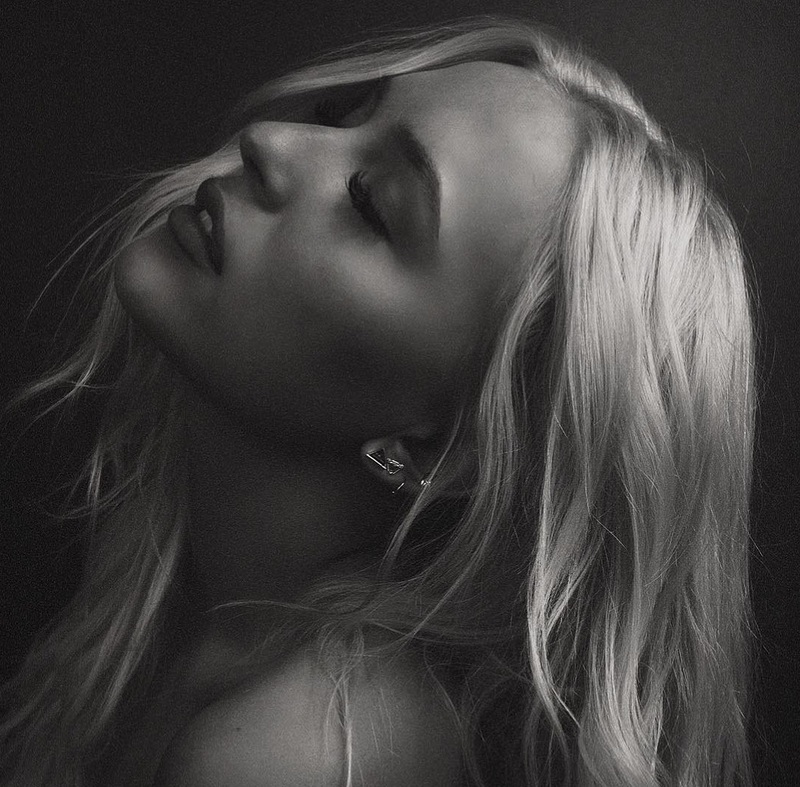 Canadian singer, songwriter, and actress Lennon Stella has drafted Ella Henderson, Two Inch Punch, and Max McElligott for a new collaboration. 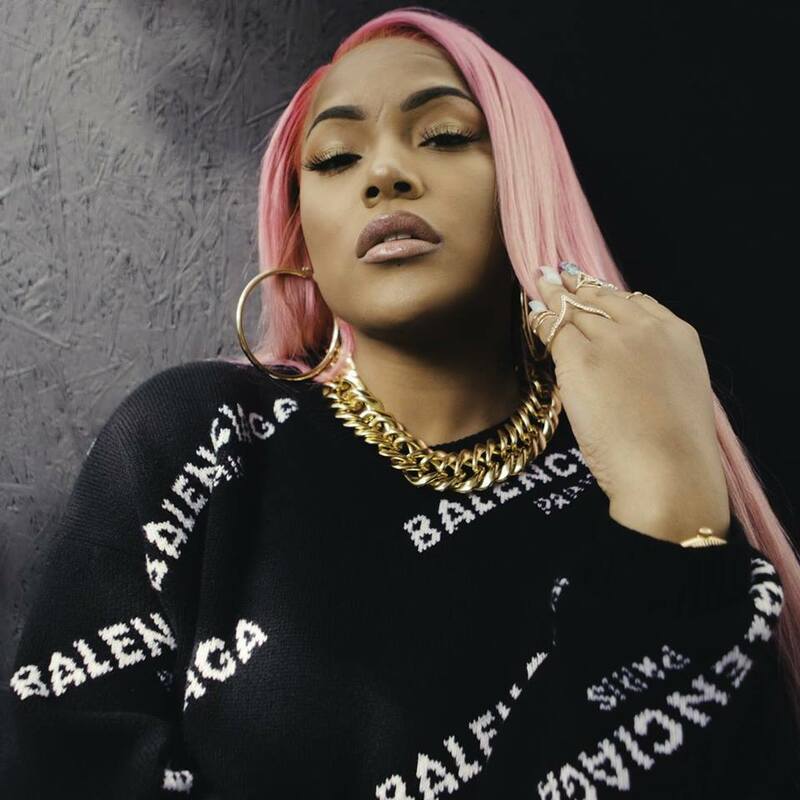 In addition to prepping for the release of her own promotional single “Ugly,” Henderson has recently co-penned “Guilty” for fellow recording artist Paloma Faith alongside Wayne Hector and Peter “Merf” Kelleher, Thomas Barnes and Thomas “Froe” Barnes of UK songwriting/production trio TMS. Having recently produced Jessie Ware’s “Hearts” and Dan Caplen’s “Two Fingers,” Two Inch Punch has also contributed to the next projects by Amber Mark, Jessie Reyez, Taya, Sabrina Claudio, Raye, Ella Eyre, Jorja Smith, Yebba Smith, Alma, Era Istrefi, Kamille, Noah Cyrus, Wens, Antigoni Buxton, Dakota, Janice Kavander, Grace Carter, and Mullally. Lennon, on the other hand, is expected to release her debut project – featuring further productions and songwriting contributions from Jenna Andrews, Fiona Bevan, Caitlyn Scarlett, Ali Tamposi, Emily Warren, Sarah Aarons, Chloe Angelides, Amy Wadge, MoZella, Joel Little, Sean Douglas, Gladius, Jonny Lattimer, MNEK, Trey Campbell, and Stint – later this year. 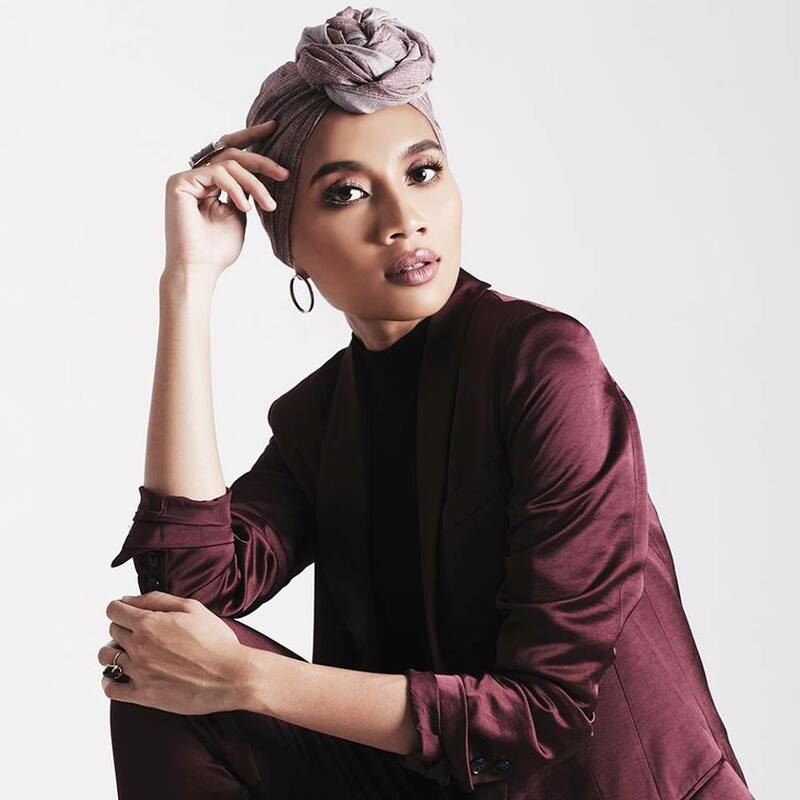 Malaysian singer/songwriter Yunalis Mat Zara’ai, professionally known as Yuna, has enlisted Chloe Angelides and Big Taste for a new collaboration. Meanwhile, Big Taste’s production resume boasts works with Justin Bieber (“Company”), Sage the Gemini (“Now and Later”), Jake Miller (“Overnight”), Adam Lambert (“Two Fux”), Train (“Ziplock Full of Sunshine”), Nakita (“Vision”), Maty Noyes (“Falling Out of Love”) and Dua Lipa (“Genesis”). Yuna, on the other hand, is expected to release her next project – featuring further contributions from Fiona Bevan and Jamie Hartman – early next year via Universal Music Recordings / Verve Music Group. The still-untitled collection serves as the follow-up to 2016’s “Chapters,” which spawned contributions from DJ Premier (“Places to Go”), Robin Hannibal (“Too Close”), David Foster (“All I Do”) and Fisticuffs (“Crush”). Stream the audio clip for “All I Do” below. 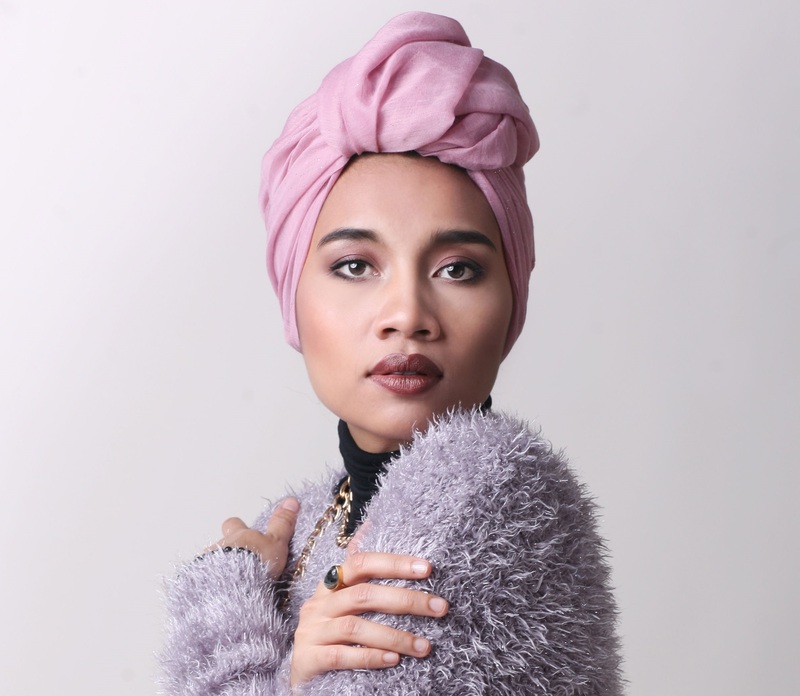 Malaysian singer/songwriter Yunalis Mat Zara’ai, professionally known as Yuna, has teamed up with Fiona Bevan and Jamie Hartman for a new collaboration. 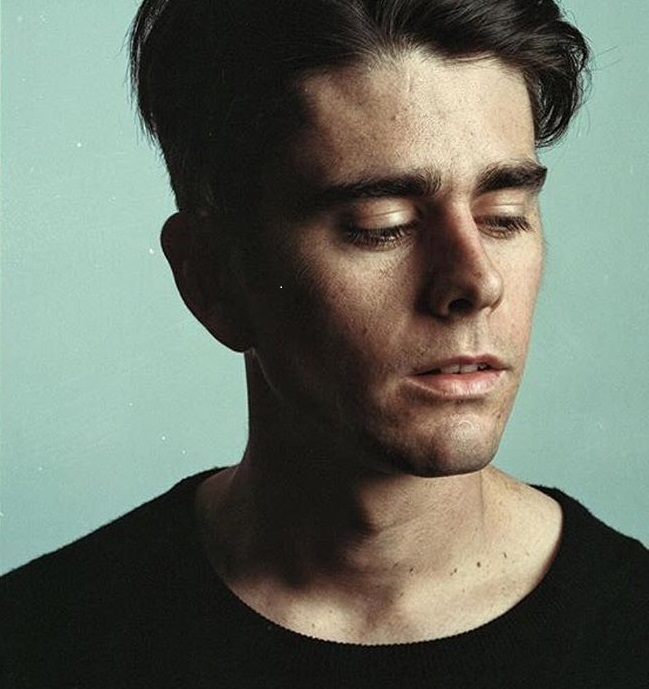 Meanwhile, Hartman’s songwriting/production resume boasts works with Kacy Hill (“Lion”), JP Cooper (“Passport Home”), Rag’n’Bone Man (“Human”), Jennifer Hudson (“Remember Me”), Kygo (“Stargazing”), Andy Grammer (“Forever”), Birdy (“Shadow”) and Kylie Minogue (“Your Body”). Yuna, on the other hand, is expected to release her next project in 2018 via Universal Music Recordings / Verve Music Group. Watch the music video for “Crush” below. 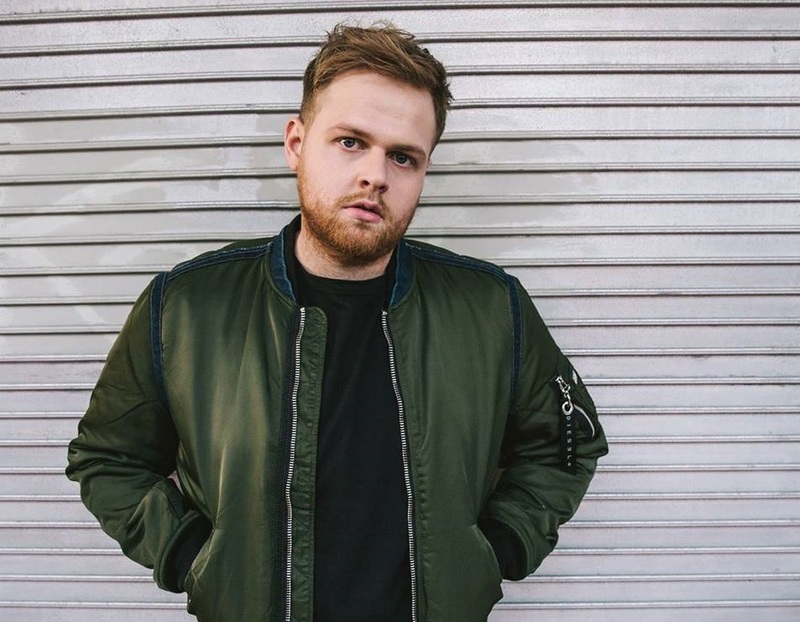 Tom Walker has premiered the music video for his new single online. The British singer/songwriter posted the visual clip for “Heartland” to his Vevo channel on Thursday (September 21, 2017). As mentioned in earlier posts, Walker’s upcoming project is expected to arrive later this year via Sony Music Entertainment / Relentless Records. Watch the music video for “Heartland” below. Mollie King has announced the details for her new single. The British singer/songwriter christened “Hair Down” as the second promotional cut from her upcoming debut album and will release it on September 1st via iTunes and all other digital streaming platforms. The track was co-written and produced by Brian Higgins of Xenomania, who previously teamed up with King as part of The Saturdays on “All Fired Up,” which peaked to number three on the UK Singles Chart. King’s first studio collection, on the other hand, is expected to arrive later this year via Universal Music Group / Island Records UK. The still-untitled project reportedly boasts further productions from Jonny Lattimer (Sinead Harnett), Knightstarr (Pixie Lott), The Rascals (Kelly Rowland), Electric (Imani Williams), Red Triangle (Fleur East), Cutfather (Ella Henderson), KIN (Tamera Foster) and Mac & Phil (Leona Lewis). 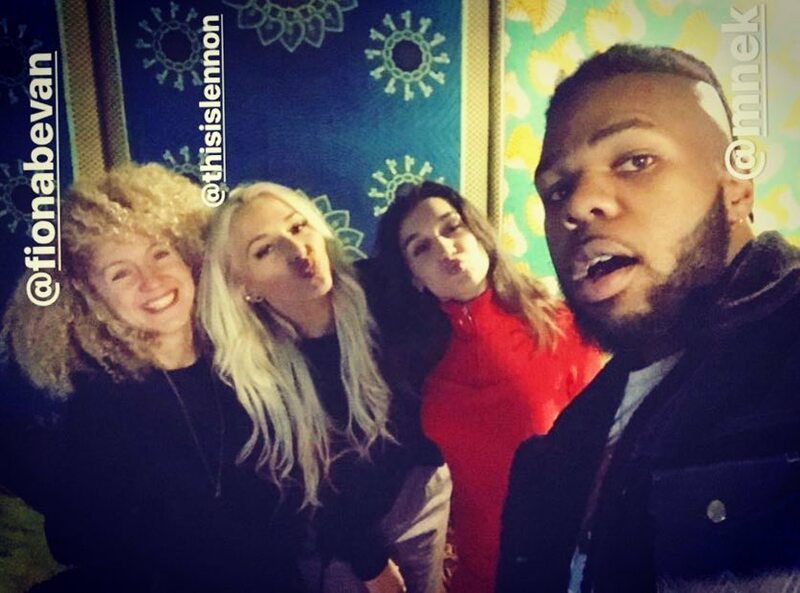 On the songwriting front, King has worked with Chelcee Grimes (Kesha), Tayla Parx (Liza Owen), Rachel Furner (Sam Smith), Chiara Hunter (Paloma Faith), Fiona Bevan (Antigoni Buxton), Grace Barker (Rita Ora), Cara Salimando (Dua Lipa), Britt Burton (Jessie J) and Nina Nesbitt (Olivia Holt). Watch the music video for “Back to You” below.